Another Christmas and yet another opportunity to "GIVE A GIFT TO A SPECIAL ANGEL". 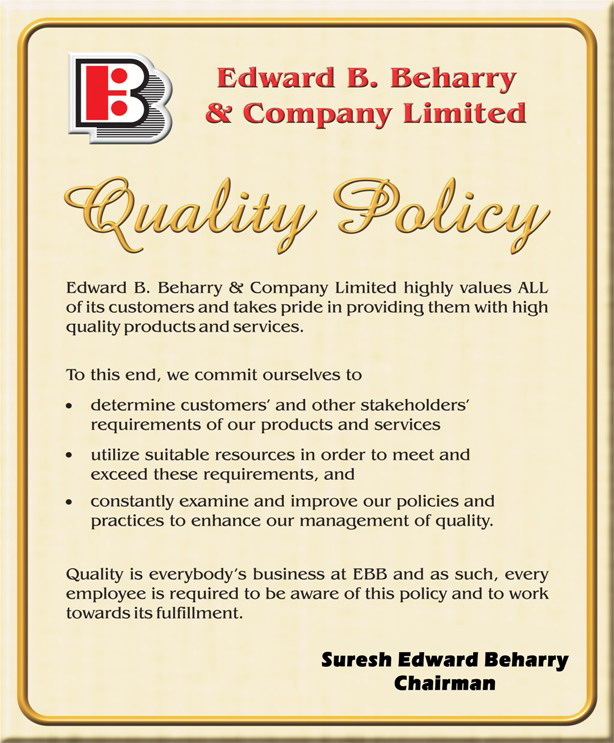 Like the years before, Edward B. Beharry & Co. Ltd. has partnered with Eiripan to bless a needy child with a Christmas gift on Christmas morning. 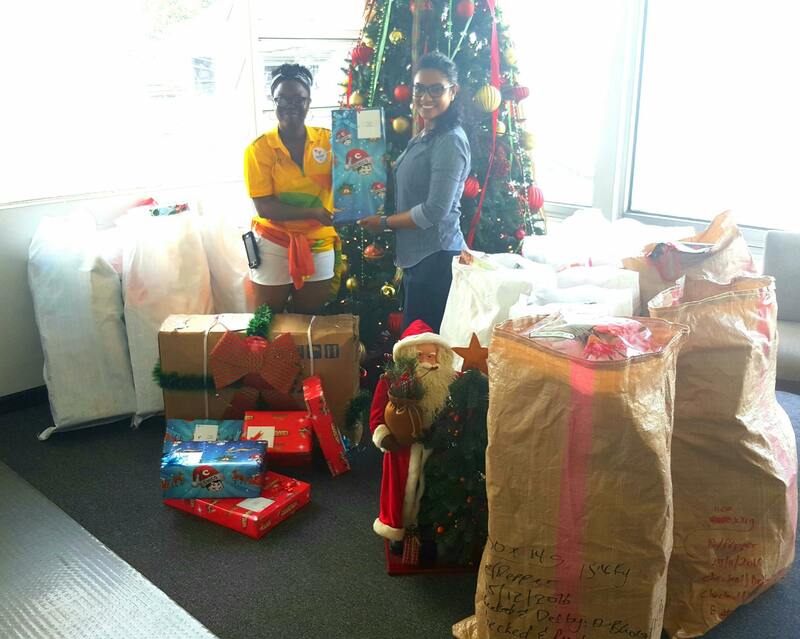 This year, gifts donated by the members and staff of our company will go to selected communities in the Rupununi Region and will put a smile on the faces of approximately 90 children.